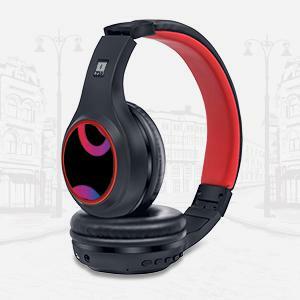 Buy iBall Musi Sway BT01 Bluetooth Headset with Built in Mic @ 49% Discount. 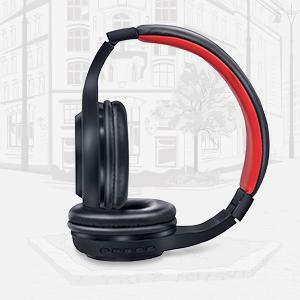 With its over-the-head foldable design having an adjustable headband, it comes with soft feel leather cushions on ear cups and headband which is truly the class blended in with comfort. 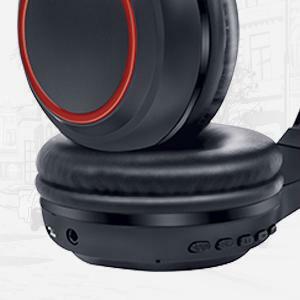 Designed to deliver the best sound effects, it ensures that everything you hear is in its pure tone. Handle calls and music with easy control buttons. Sway to hit playing notes in your way. Enjoy up to 10 hours non-stop music on-the-go and up to 120 hours of standby mode when fully charged. And when the battery drains out, simply recharge the built-in battery through USB. Equipped with built-in Mic that supports hands-free calling in BT mode. Chat with your loved ones, you care. 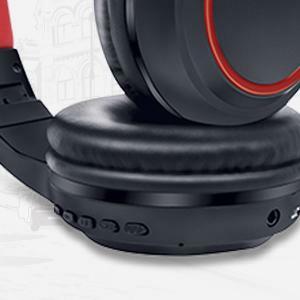 iBall Musi Sway, the over-the-head BT wireless headset, is the perfect blend of Sound, Style and Comfort. 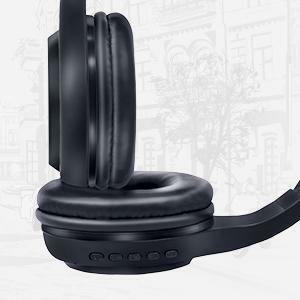 The foldable design with adjustable headband and the soft feel leather cushions on ear cups and headband, makes every experience worth it. 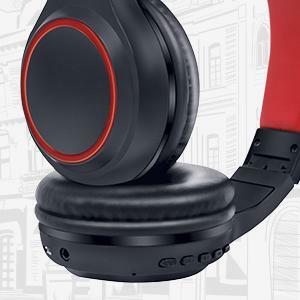 Designed to deliver superior sound effects, it ensures that everything you hear is in its richest tone and mannerism. Now sway to your favourite tunes freely.